This summary is intended to provide highlights of the plan. A detailed description of benefits, limitations and exclusions can be found in the GradCare Member handbook, available from the U-M Benefits Office website.  For information about eligibility, see the U-M Benefits Office webpage on Benefits Eligiblity. If you have questions about eligibility, you can check with your department. GradCare is a medical insurance plan exclusively for Graduate Student Instructors, Graduate Student Staff Assistants, Graduate Student Research Assistants, benefit-eligible fellowship holders and benefit-eligible medical school students. 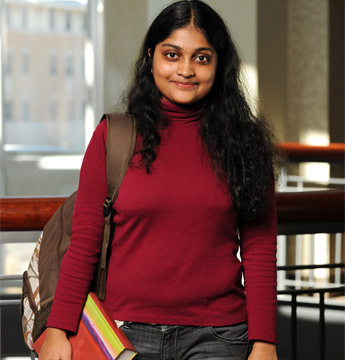 GradCare is administered by Blue Care Network. The provider network in Ann Arbor includes: University Health Service, Michigan Medicine hospitals and clinics, and other participating community providers. There are no deductibles to meet before the plan begins to cover expenses. Outpatient services (such as office visits, mental health, chemical dependency, routine physical exams, routine pediatric exams, routine immunizations, allergy testing and injections) are covered with a co-pay. In-patient hospital services (such as admissions, physician services and surgery) are covered in full for medically necessary conditions. Prescription drug coverage is provided under a separate plan. For more information, visit the U-M Benefits Office webpage on Prescription Drug Plan. You can choose UHS as your primary care site. For currently enrolled U-M students (Ann Arbor campus), the office visit co-pay does not apply because the co-pay is covered by the health service fee. U-M Benefits Office (734) 615-2000 or toll-free (866) 647-7657 or see GradCare.